Earth, fire, water, wind. Four elements that make up everything Delphi knows to be normal. 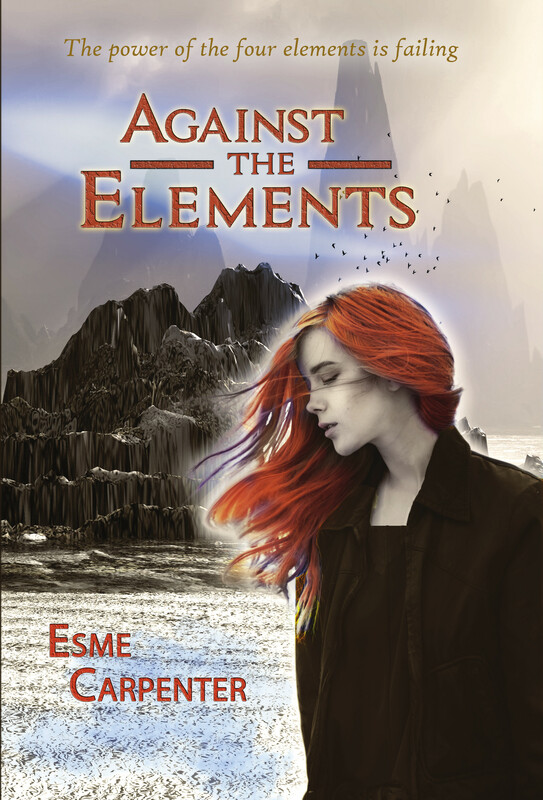 All her life, she has been a servant to a mysterious man named The Master – until The Master comes to her island home and asks her to undertake a dangerous task in the far-off, elemental lands. Can Delphi find the Elemental Stones to bring the Control back into balance? Will she get to Leo’s prison in time? And, when faced with the ultimate challenge, can Delphi find the inner strength to save everything she loves? A story about courage, friendship and finding where you belong. Publication Date: UK Edition, August 2014.